The use of two monitors at the same time is a blessing for many. 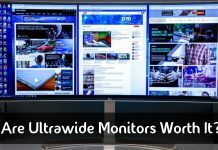 It helps you do more without having to switch between windows all the time, and you see a lot more in one go – something that a single monitor may not allow. 1. To clone the first monitor: In the clone mode, the second monitor displays exactly what the first monitor does. 2. To provide an extended view: This is probably the most popular reason why people use dual monitors. The extended mode allows users to display a part of the screen on the second desktop. You can also move windows, tabs, applications, and documents from one screen to the other. 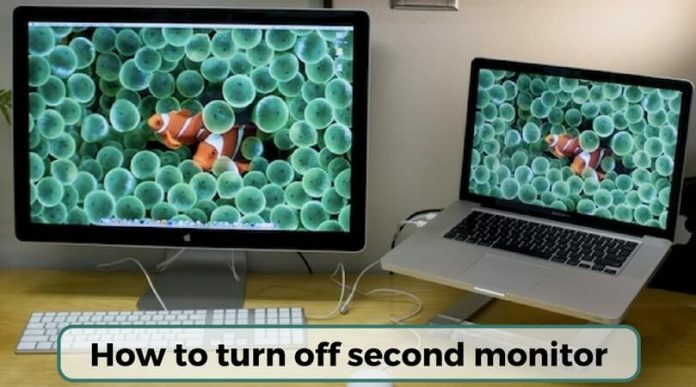 Now, more often than not, people are confused about how to turn off the second monitor. It gets very frustrating always to unplug when you have to use only one monitor. Is there a better, easier way? Of course! In fact, you can learn how to disable a second monitor in quite a few ways. Head over to Control Panel and click on the option called Appearance and Personalization. Here, you will see something called Adjust Screen Resolution. Select that, and you will see a drop-down option named Multiple Displays. This is where you can change your settings. Depending on your requirements, you can switch off the monitor that you do not want to use. 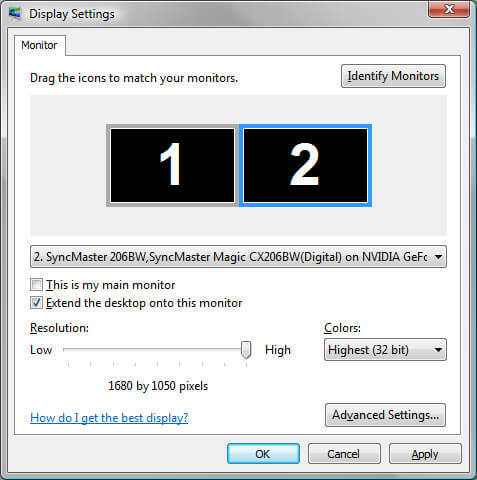 Since you see visuals of each monitor, it will be easy for you to know which one you are selecting without being confused. After you are done selecting, simply save and exit. 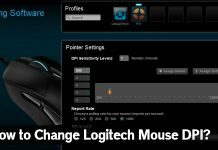 This is possibly the simplest answer to how to change monitor from 2 to 1. All you have to do is to the right click on the space on your desktop and select the option to disable the second monitor. If you don’t see this option, you may have to go with the first solution. You may have the dual monitor software installed on your computer. Go to wherever the icon of this software is and right click on it. You will find the option to disable the second monitor there. You could also try to use the Command Line to disable a second monitor. It is also a quick method, and many people go for it. However, if you aren’t comfortable or prefer other options, you should stick to them. 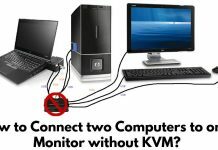 Now that you know how to turn off the second monitor you must be wondering how to turn it back on when the need arises. This is just as easy as turning it off! You have to follow the steps as mentioned here. Like many other functionalities, all the options above work vice-versa as well. You don’t have to worry about complicated steps to facilitate that. What are you waiting for? Now that your doubts are cleared, you can be carefree as you use two computer monitors and switch the second one off/on whenever you need to! Next articleHow to Solve Windows 10 Not Detecting Second Monitor?